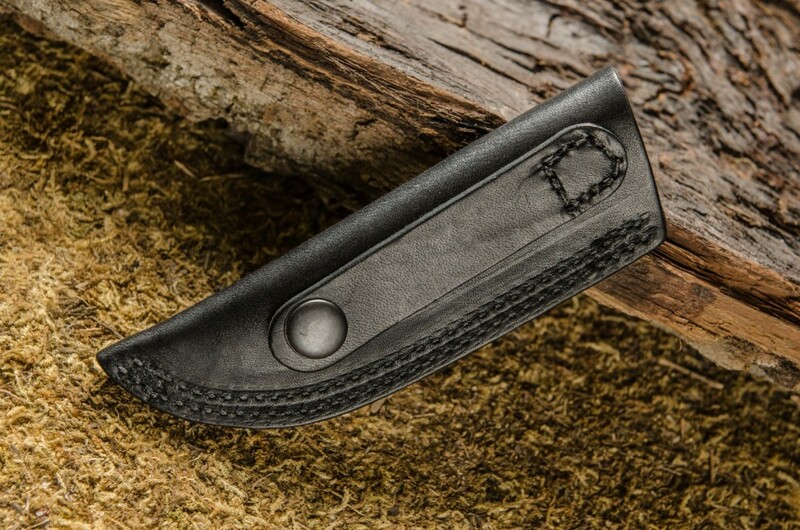 A small, sturdy leather sheath made to fit some smaller TOPS Knives models. 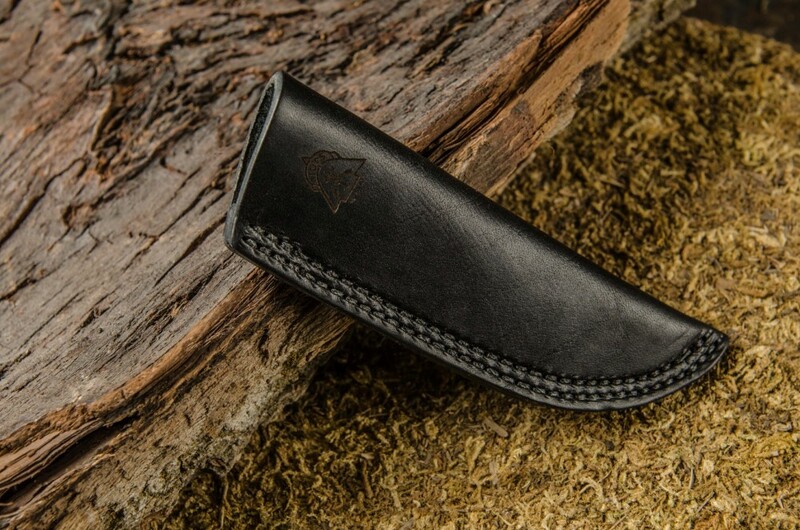 This Black leather sheath is made from thick, durable, American steerhide. 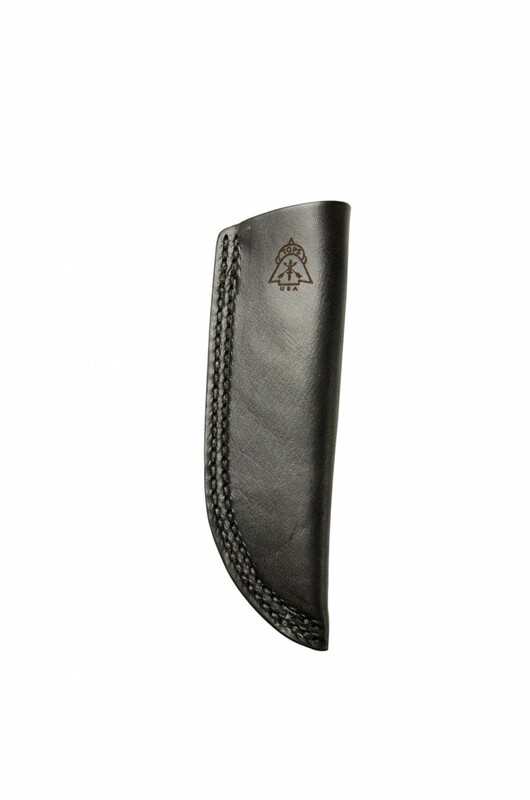 The fold-over design includes a welt for added quality and is double-stitched. 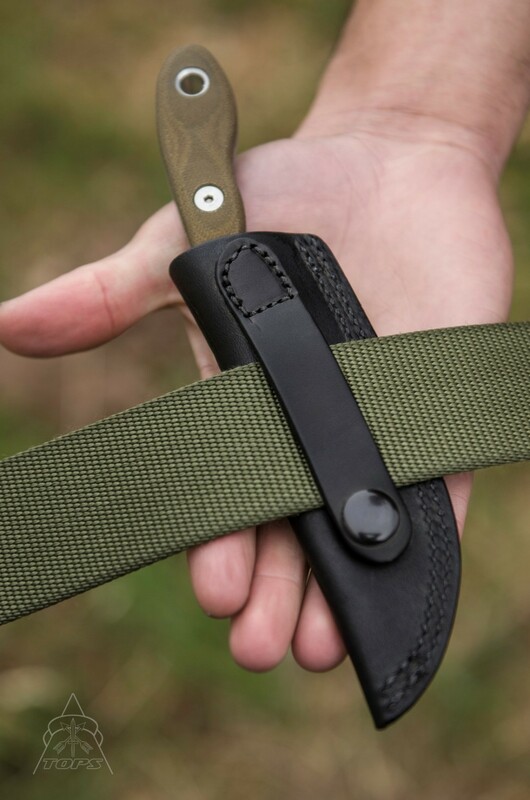 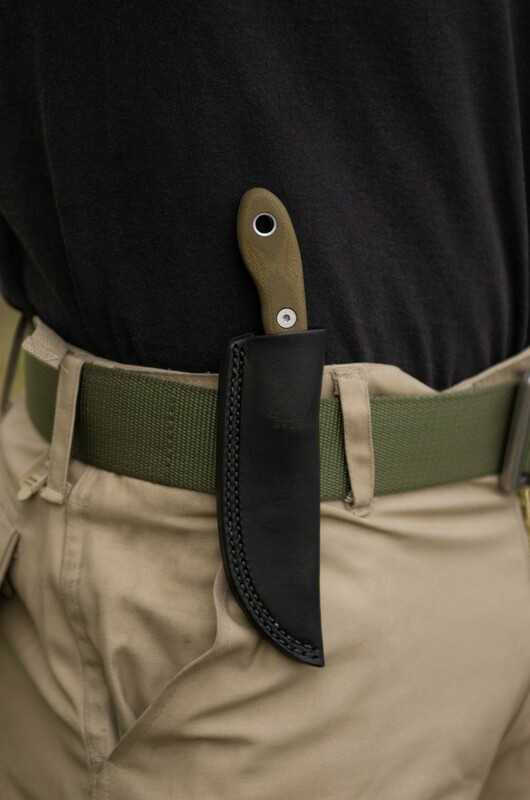 The Belt loop attaches with a snap so the sheath can be put on and taken off without messing with your belt.